For over thirty years now, I've been making what I consider the absolutely very best stirrups in the world. They're made right here on a working horse ranch. We ride. 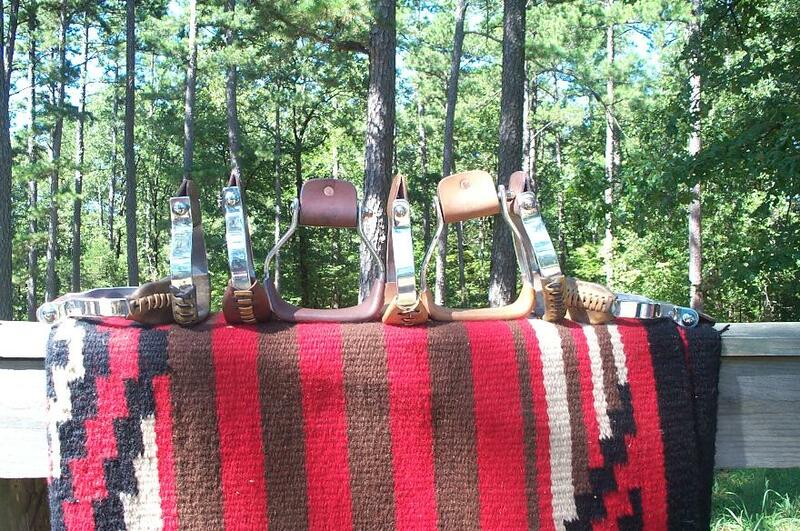 I think there's something special about tack that's made by cowboys. 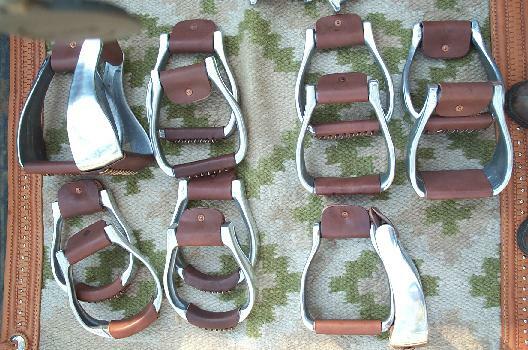 All our stirrups are handmade, a lot of them for specific equitation. We use the finest American-made materials we can find. Each one carries an unconditional lifetime guarantee, no BS. We ride what we make and stand behind what we make. Handmade in the USA by Americans. 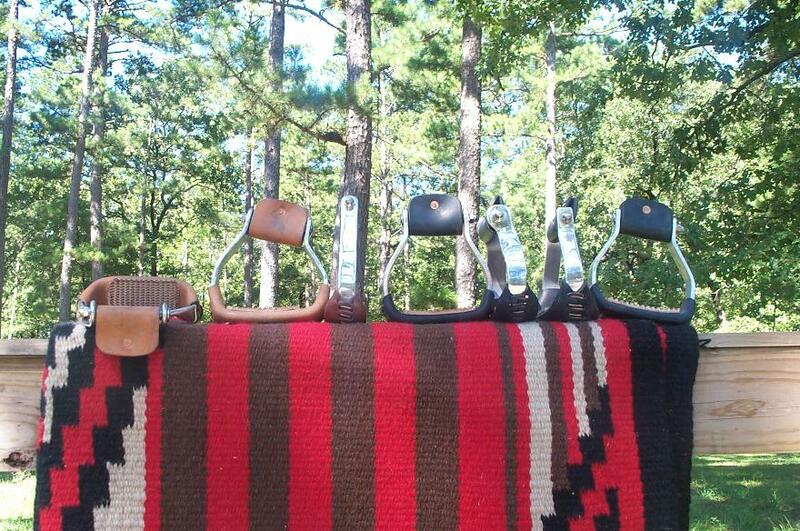 You can view a list of stirrups available covered in rawhide here. Handmade using a permanent metal mould. As the name implies, a traditional-style light stirrup. Just what barrel racers need to keep that foot in that stirrup when they're making that run. The Barrel Racer/Trail Rider without the rubber pad.